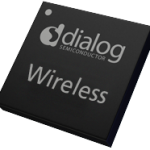 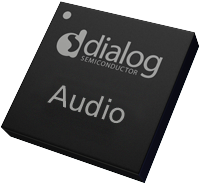 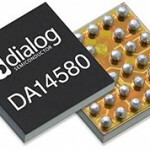 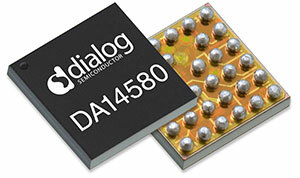 Dialog Short Range Wireless Technology DECT / AZIO Electronics Co., Ltd.
Our single-chip family comprises the industry’s first fully integrated, monolithic DECT / DCT / CAT-iq processor ICs. 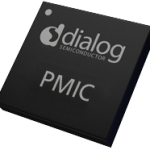 These flexible ICs combine powerful baseband processing and radio functionality, providing a platform for creating a complete range of DECT / DECT6.0 / K-DECT and ISM band 2.4 GHz models. 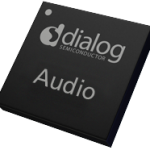 Dialog Semiconductor creates energy-efficient, highly integrated, mixed-signal circuits optimised for personal portable, short-range wireless, lighting, display and automotive applications. We are headquartered near Stuttgart with sales, R&D and marketing operations all over the world.